Below is a list of some fun online logic-based games along with their descriptions. Click on the title or left side logo to open the site. Logic puzzle that requires you to fill numbers into a grid according to conditions. Size of puzzle and level of difficulty can be modified. 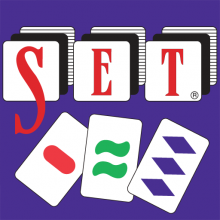 Identify sets of 3 cards from the 12 cards shown. A set must have 3 cards all with the same or all with different characteristics. The characteristics are shape, colour, number and shading. You must find six sets in as little time as possible. 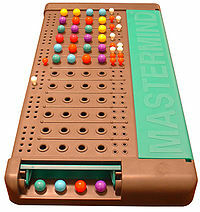 Code-breaking game where the object is to guess the pattern, in both order and color, within ten turns. Each guess is made by placing a row of code pegs on the decoding board. Subsequent guesses are modified based on feedback. Every Sudoku has a unique solution that can be reached logically. Enter numbers into the blank spaces so that each row, column and 3x3 box contains the numbers 1 through 9. 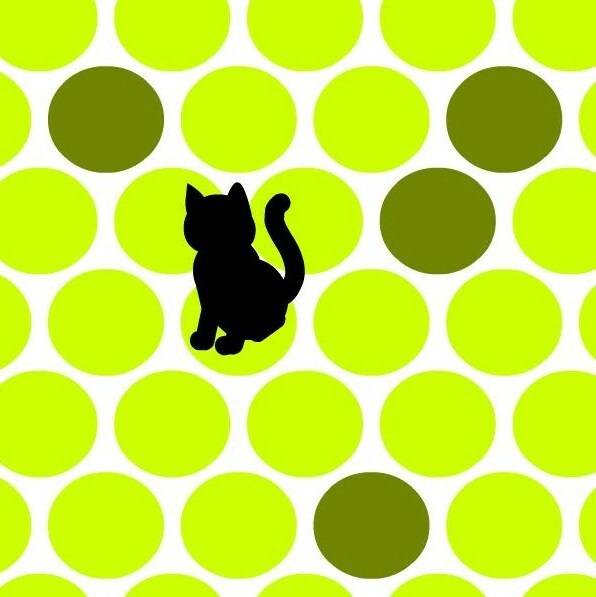 Click on the light green dots to try and trap the cat with dark green dots. You alternate turns with the cat who moves to an adjacent circle each time. You need to completely surround the cat before it can escape.